60 Minute Session in studio or outdoor location in Maple Ridge or Pitt Meadows area at pre-scouted spot. Recommended to take place between 32-36weeks. Access to Maternity Gowns. If you would like to include additional family members in this shoot there is an additional charge. If you would also like to book a hair & make up artist there is an additional $100 fee based on availability with a make up artist. In Studio -These photos take place in my studio between 5-10days after baby is home. These are posed images of baby. Lifestyle Shoot - This shoot takes place in the comfort of your own home and includes some of the whole family and and some of just baby posed. I do bring a couple props with me for these as well. These are typically sold together as a pair, however are 2 separate sessions. The Maternity is a natural light outdoor photo shoot and the newborn is between 5-10 days after baby arrives in the comfort of your own home or in studio. Includes one hour of my talent and time shooting along with editing time. You will recieve your images within 3-6weeks of our scheduled shoot. What is a Composite Session? This is when fantasy, and art all come to life. This is when the images are taken in studio or on a specific location, however other objects, animals, people or things are added to the image to create a masterpiece. These sometimes look like a painting, or a wild animal nestled in the woods reading a story book to your little one but looks as if it really happened as an existing image of a real animal is used in the image. There is a lot more work that happens behind the scenes so to speak. These are very magical and creative images that come together through a variety of images verses where we shoot. Theses collaborations of digital images create more of a dreamy like photograph or storybook painting. 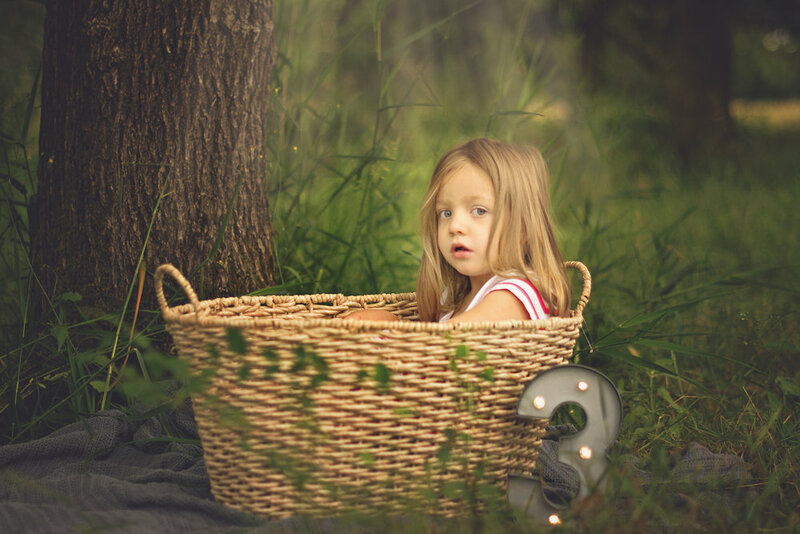 One that will bring your child or even your own childhood dreams to life through the process of editing and capturing beautiful images combined. There are hours and hours that happen in the processing room to pull this story together. For example a fairy surrounded by forest animals comes to life through the enchanted forest of your little fairy dreamer. Or your wild animals such as lions, bears, zebras, giraffes and more with your little ones captured in a breath taking back ground all comes to life. These typically take a 6-8 week time frame to receive after the shoot. The shoot itself is typically a 1/2 hour- 1 hour shoot. I like to make it super fun so come prepared to have a good time! Additional digital images can be purchased for a flat fee per image. If you purchase 5 or more digital images through A La Carte a 10% discount will be applied. Please inquire within for pricing.